Lets Rock has just announced yet another fabulous line-up of artists for next year’s events and it’s looking bigger & better than ever. 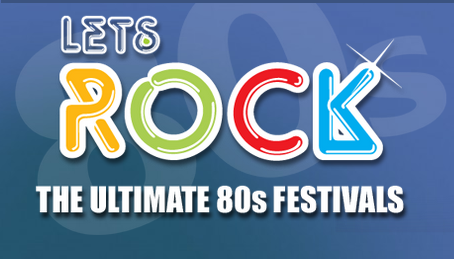 After 7 years of bringing us the very best of the 80s at their family friendly festivals, the organisers have also just announced they will be taking Lets Rock to Exeter next year too! 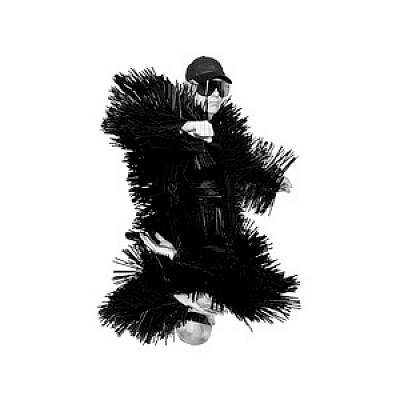 Early bird tickets on sale 1st October 2014. Tickets on general sale 1st November 2014. 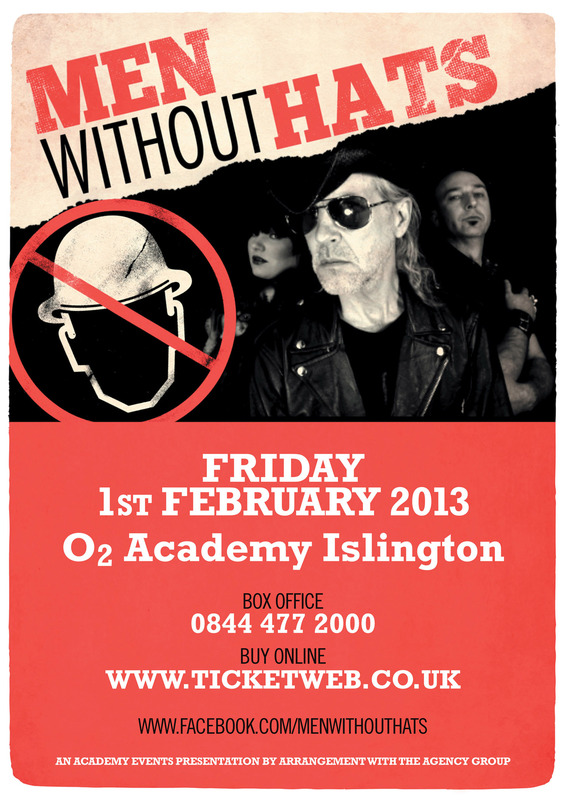 MEN WITHOUT HATS TO PERFORM IN UK FOR THE VERY FIRST TIME!